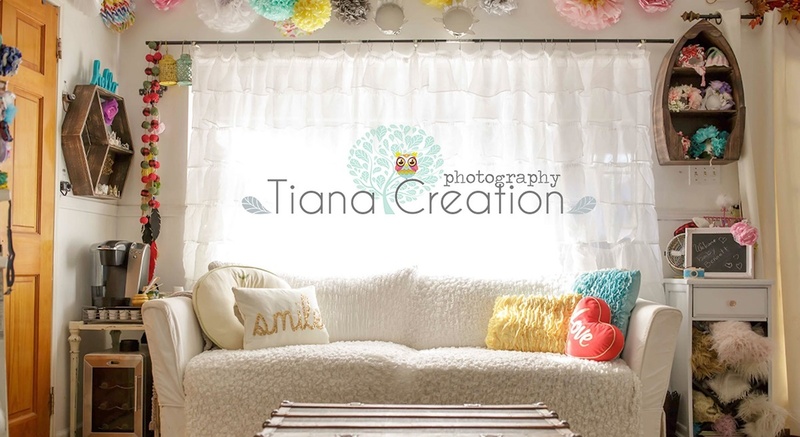 Our studio is located in Tarzana, California (about 25 miles from Los Angeles) We have a beautiful studio space with TONS of backgrounds, props and multiple set ups, including a newborn area. I even keep clothing on hand to dress your babies in (sizes 3 and smaller) so most people don't even bother bringing things from home. The possibilities for your session are endless. Can't wait to see you here! Q1WHERE DO SESSIONS TAKE PLACE? Most sessions take place in my Tarzana, California studio. 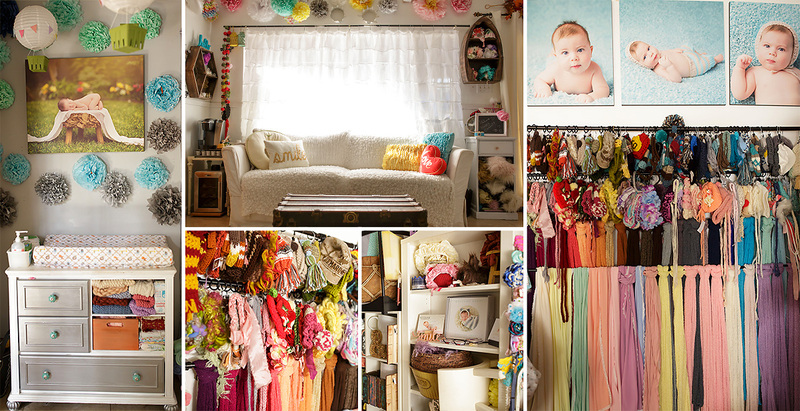 I prefer to keep things at the studio whenever possible so we can utilize all of my fun backgrounds, outfits, props and accessories. I have talked to many new parents who had a photographer come to their home for the newborn session after the birth and all of them agree that it was much easier and less stressful to come here. I have everything ready and comfortable so you simply get to sit back, grab a snack and relax. Q2WHEN SHOULD I BOOK MY SESSION? It’s best to book early to ensure you are able to get a slot. For newborns I recommend booking during the second or early in the third trimester. I will set you up for your due date and once baby arrives and you contact me we’ll schedule the actual session date/time (usually when baby is between 5-12 days old). This also gives us plenty of time to create some fun sets that are customized just for your baby! Q3WHAT IS INCLUDED WITH MY SESSION COST? Each session includes the session iteself as well as a certain number of edited digital images and a reproduction release. You are able to make your own prints, cards and products with these digital files. Q4WHAT IF MY CHILD IS SICK? Please reschedule if your child isn’t feeling like him/herself. Sick kids and photo sessions just don’t mix. We want to make sure we capture your childs REAL personality. YES! 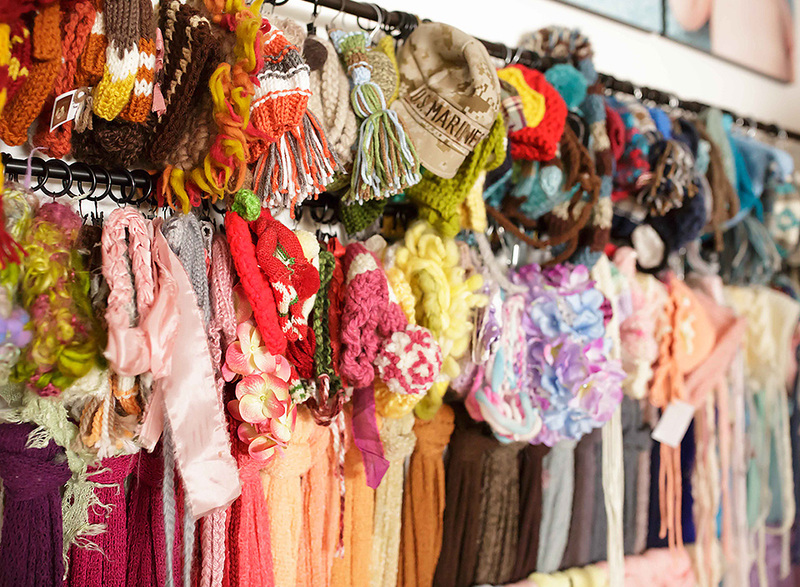 Most of the cute props, headbands, outfits and hats you see in my portfolio are available at the studio for you to use during your session. I am always adding to my collection so there is never a shortage of cute new things to choose from. Q6WHAT SHOULD I DO TO PREPARE FOR MY SESSION? I will email a list of tips and final details once baby arrives and your session date/time is scheduled. Q7HOW LONG DO SESSIONS LAST? This depends. For newborn sessions plan for at least 2-3 hours. For baby/child sessions anywhere from 30 minutes to an hour or more depending on the needs of the child. Q8HOW DO I SEE MY IMAGES? Approximately 2 weeks after your session, you will recieve an email with a link and instructions to download and save your digital images.